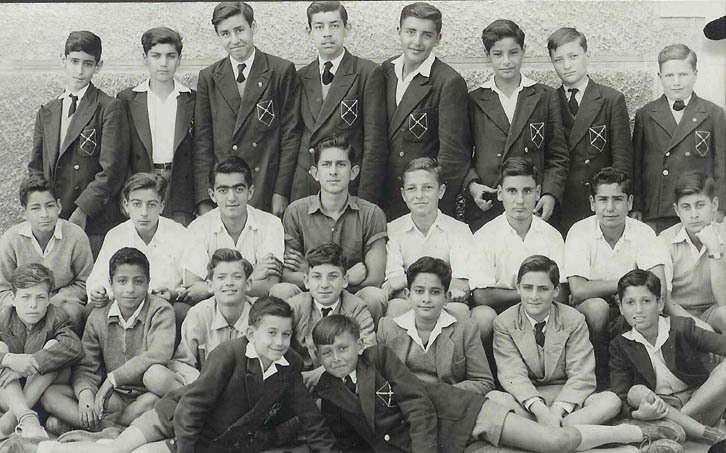 Bottom row : Joe Abela, ? ?, Saviour James, Dikran Gazarian, ??, ? Tagliaferro, ? ?